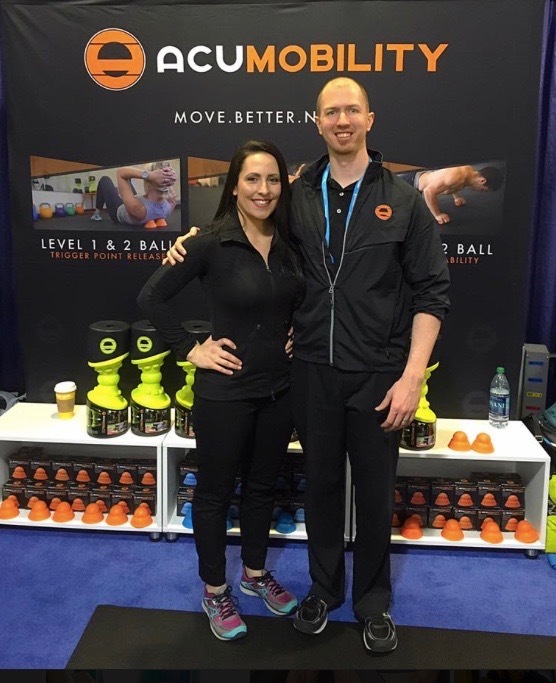 Brad and Dr. Sonia are the Co-Founder’s of Acumobility. Dr. Sonia is a Chiropractor, Licensed Acupuncturist and Movement Specialist. Brad is a Movement Specialist, Running Coach and Licensed Acupuncturist. Together they specialize in Sports Medicine and Orthopedics. The idea for Acumobility began as they were seeing patients in their Clinic over the last 8 years. While working with Elite Athletes they recognized a need for more specific mobility tools and education to aid in rehab, recovery and performance. After lots of engineering and testing tools and techniques on patients, they were excited to launch Acumobility! They are driven by the mission of helping people around the world to move and feel better. They spread their message by teaching athletes, trainers, coaches, PT’s, Chiro’s, and massage therapists their educational system. And they are working hard to innovate new and exciting tools to aid in recovery and mobility for everyone! Raffaella Pasquale is the Chief Operations Officer at Acumobility. 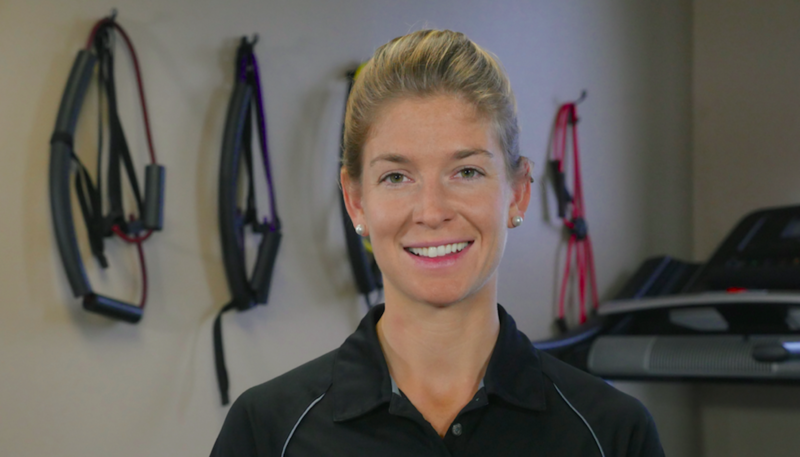 Raffaella specializes in Sports Medicine, Movement Analysis and Women’s Health. With a background in business management, she is an essential part of Acumobility managing all aspects of operations. 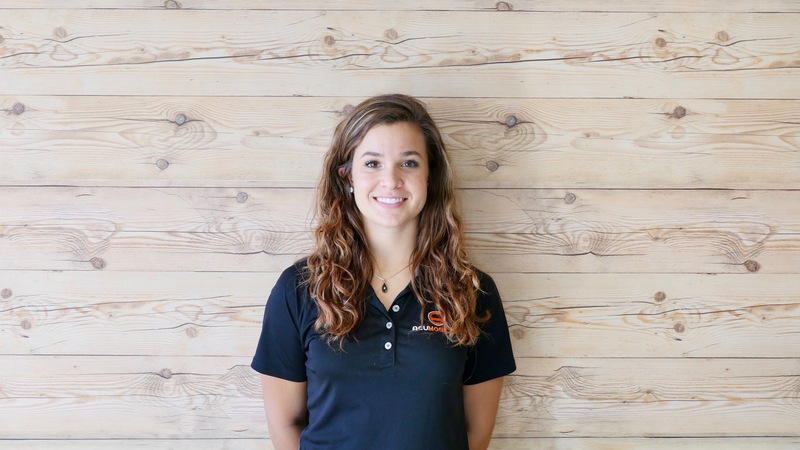 Katie is the lead Customer Service Representative at Acumobility. She handles all of our customer service requests, online sites, ambassadors, shipping and so much more. Katie has a business and athletic training background. She has a passion for movement and loves being able to combine her passions in one job! 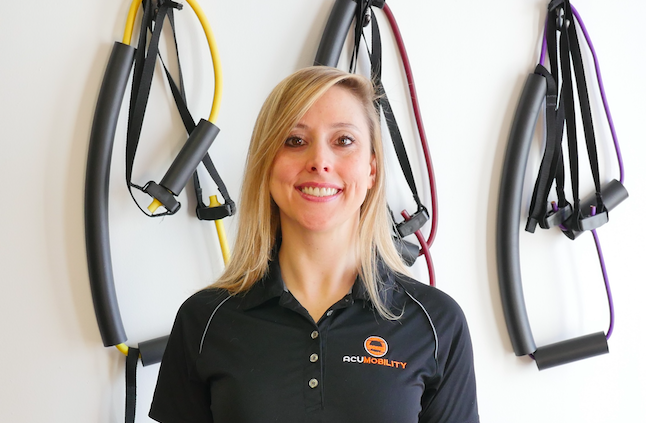 Meghan Beatty is an Acumobility Coach, Movement Specialist, American Ninja Warrior and Sports Massage Therapist. Meghan bridges her background in parkour and ninja calisthenics to bring movement expertise to our brand. She assists in all of our Acumobility Seminars and Trade-Show events. She loves movement and helping athletes move better! Chris Lehman, Lic.Ac., MAOM, Dipl. OM is a Licensed Acupuncturist, Chinese Herbalist, Movement Specialist and Acumobility Coach. 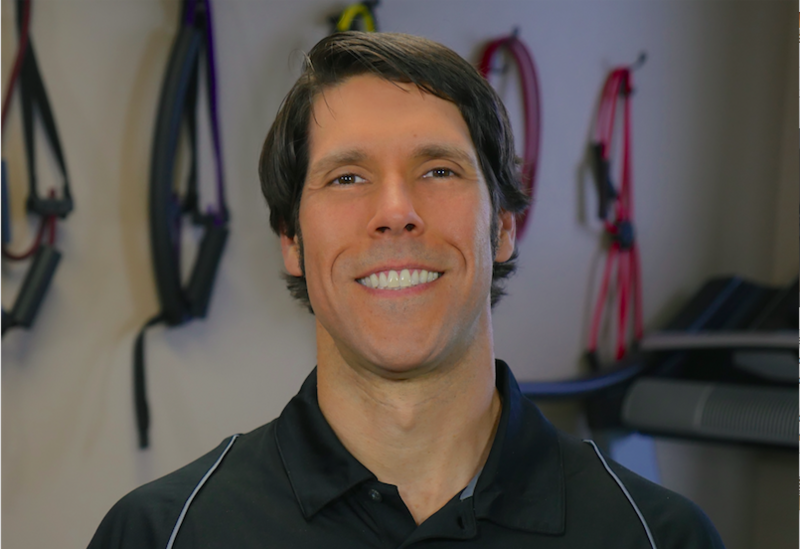 Chris Specializes in Orthopedic Acupuncture and functional movement analysis working with all kinds of Athletes. Chris assists at our Acumobility Seminars and Trade shows. He has an amazing ability to understand movement imbalances and help athletes heal from injuries and increase performance!